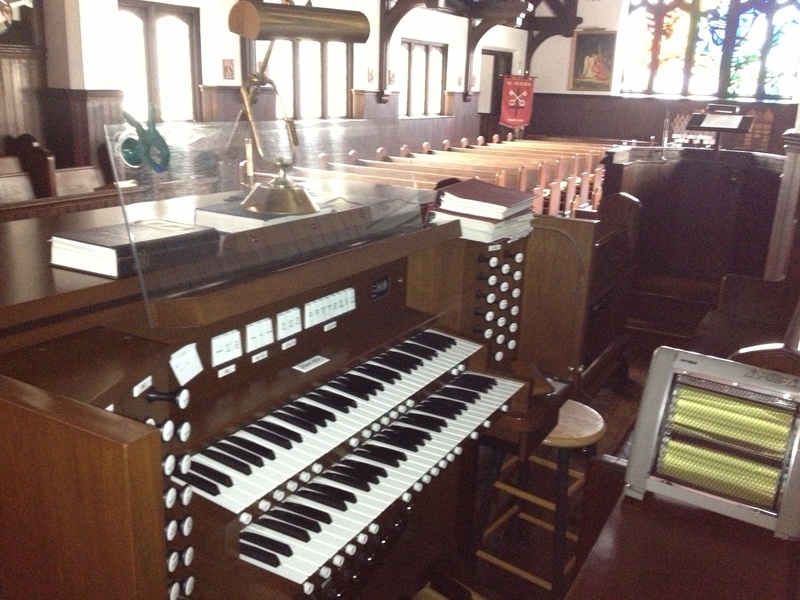 Every Sunday our worship features the classical stylings of our beloved organist Herbert Taylor. Rooted in the Anglican musical tradition, Herb’s talents enliven those traditions to bring a richness and depth to our worship that does indeed move us to a more profound “alleluia!” For more on Herb’s background, visit our staff page. On special occasions, St. Peter’s worship features the singing of renowned Soprano Mary Sullivan. Our worship is enhanced by Mary’s presence with us and we are grateful for the gifts she brings to our community. For more information on Mary’s work, click here.